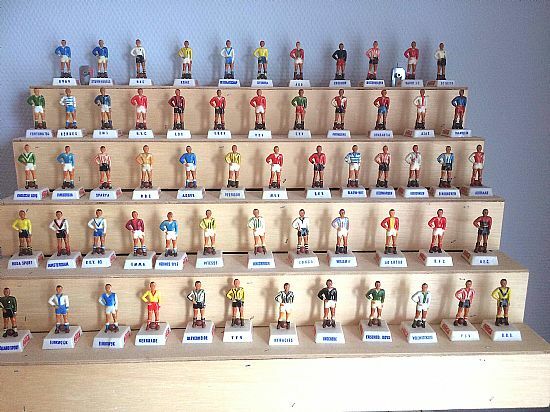 A really lovely set of old football figures painted in Dutch 1954/55 club colours. Around 61 to collect in total apparently - do you have any to sell or swap? Coca Cola - 1954/1955 - "Limburgers"